Solar window film is a great product that doesn’t receive the recognition it deserves. More people should be aware of the product and the solutions it offers homeowners and business owners alike. Part of educating the public on the benefits and value of solar window film includes debunking the myths surrounding it. • It’s not a long term solution. False. Solar window film is created with technology designed to handle the natural elements, some of the strongest forces of nature. Most brands actually come with lifetime warranties that last between 10-20 years. Considering most homeowners stay in a home an average of 7 years, the film will outlive your stay there. Solar film is an amazing investment because it is durable and created to last for the long haul. The products out today are long term solutions, they are not temporary ones. • Films discolor and peel after a few years. False. Film technology has come a long way. The old films were definitely prone to discoloration and almost became a yellowy color as they aged. Technology has evolved and tint is now created with UV inhibitors to prevent discoloration to the film. The new tints when cared for properly are made to last 10 or more years without discoloration and/or peeling. Warranties are in place on most brands to back this claim through the manufacturer. • Films applied to dual pane windows will cause glass breakage. False. Film is designed to redirect heat and/or absorb it but that doesn’t mean enough energy is absorbed through the film and into the glass to cause breakage. Film alone isn’t the cause of most glass breakage. There tends to be several contributing factors. There are five types of stress that result in glass breakage: thermal, tensile, mechanical, impact and twisting. Certain films may increase thermal stress but so does light inconsistency due to shading or the positioning of the sun which your windows experience naturally on a daily basis. Most glass breakage is a result of other stressors. There are various types of film and some are more appropriate for dual pane windows. Ask your film professional about what films will provide the best solution for your home and your windows. Also, ask about our glass breakage warranty! • Solar window films will ruin my windows. False. Solar films are easily applied and easily removed when you’re ready to get rid of them or upgrade them. When we apply films we use a soap and water solution to activate the adhesive on the back of the film to apply it to your glass. We hardly ever encounter window damage from window film. The only time we see this is old school window film that has been sitting on the windows well beyond the films 20 year lifespan. When properly cared for and removed by a professional, your windows will not be damaged and no sticky residue will remain on the glass. 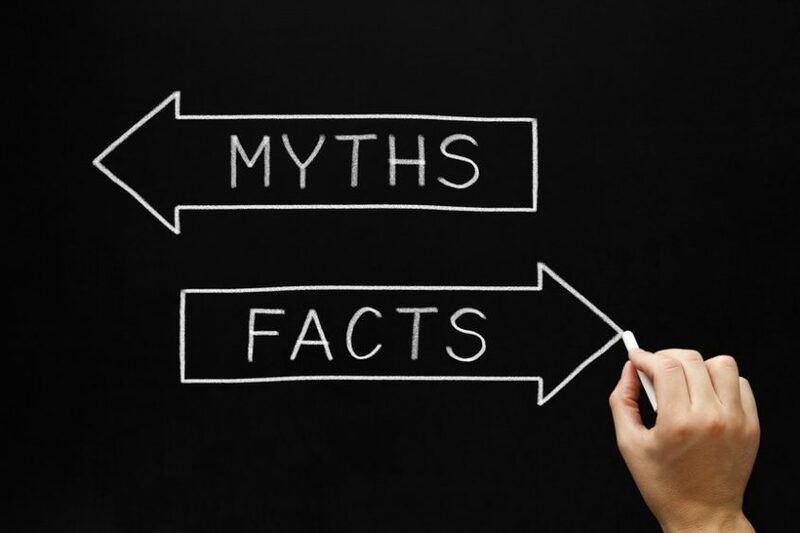 Now that we have debunked some of the myths about window film, we hope it’s easier to see why window film is a great option for homeowners and business owners alike. Give us a call to find out some of the valuable benefits not discussed in this blog and how window films can save you big money! 623-780-4950. We look forward to your call.